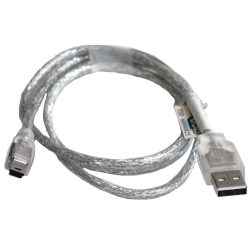 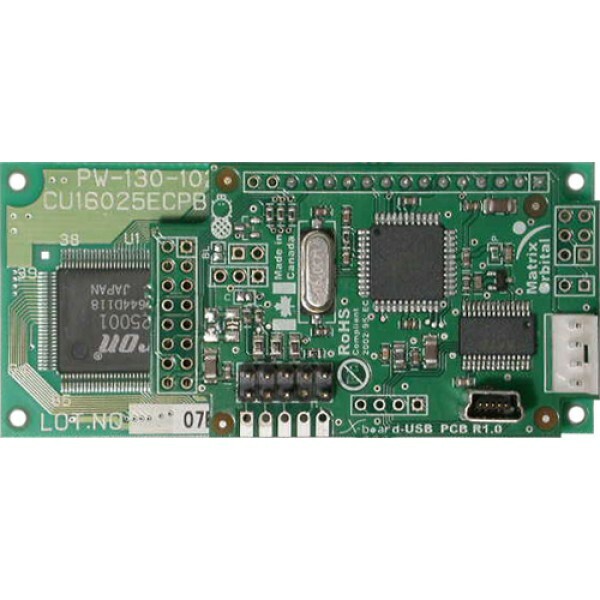 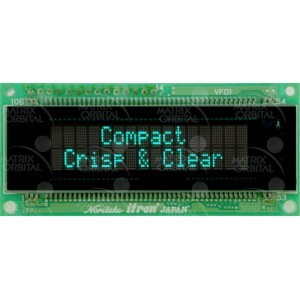 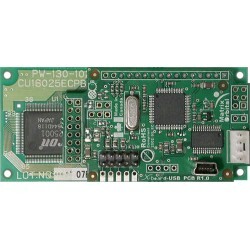 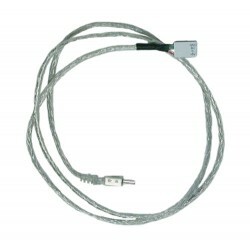 The MOU-AV162A is an economy 16x2 intelligent USB VFD display. Engineered to quickly and easily add a powerful HMI to any application. VFD Displays offer exception performance in extreme temperatures, keeping their quick response times, high (170 degree) viewing angle and long life.